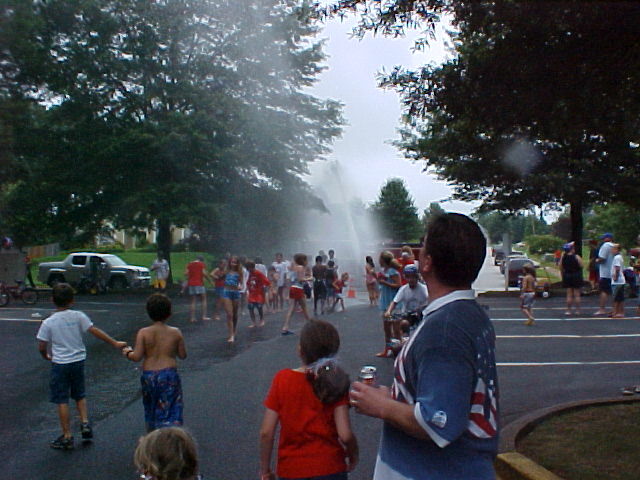 Walden, a covenant run association, continues to be one of the most attractive, well-maintained neighborhoods in Henry County. Begun in 1990, Walden is the self-managed neighborhood that all others are compared against. We continue to be governed by 9 board members who are elected to 2-year terms. From its junior-sized Olympic swimming pool to the clubhose which hosts many functions, Walden offers the ammenities that many homebuyers are looking for. 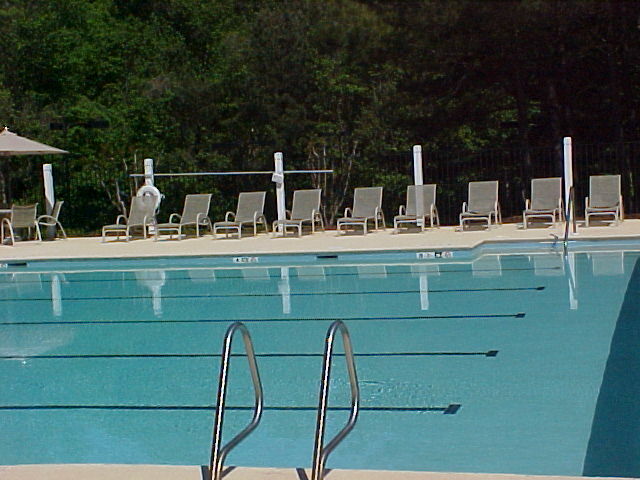 Amenities like swim team, sidewalks, pool, playground with swing set, clubhouse and pavilion for parties, many social events, and more! Most lots have many trees and the rolling hills offer a beautiful landscape with which to call home. 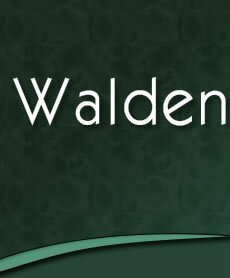 For those who already call Walden home, thanks! We hope that YOU will make it your home.